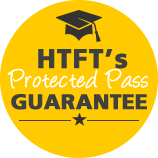 HTFT Partnership was formed with the aim of leading the future of personalised accounting exam success. all our courses are recorded for ultimate flexibility, if you cannot join a live session; the rewind and replay version is always available. Through our Flipping the Classroom structure for selected subjects we assign our lectures as homework, and what would be homework is covered in our masterclasses. We provide a structure that allows individuals to engage in pre-recorded videos followed by in-class exercises: allowing the tutor’s role to change from instructor to coach and mentor. The traditional model of classroom or distance learning was invented in a different era; students lost in a classroom or home alone. In traditional lectures, individuals try to capture what is being said at the instant the tutor says it. They are unable to stop and reflect upon the knowledge being imparted, and they may miss significant points because they are trying to write down the tutor’s words. Technology has changed the way in which the world works. By contrast, in Flipping the Classroom, our trainees access pre-recorded videos that they control (they can watch, rewind, pause and fast-forward as needed) prior to attending the masterclass sessions, where ‘in-class’ time is devoted to application of knowledge. 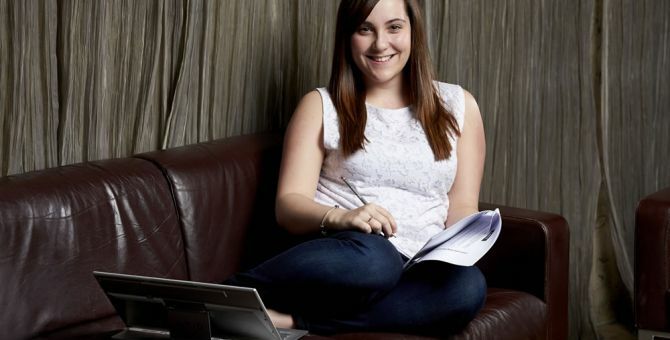 The value of our flipped classroom is both in allowing students to watch the recordings and learn at a time and pace that suit them, in addition to repurposing masterclass time into activities where trainees test their skills and apply their knowledge – delivering a full mastering of skills. We’re committed to digital delivery – and more specifically the creation of virtual classrooms where trainees experience everything they would in a face-to-face classroom with the added advantage of being able to ask questions anonymously and, once the session has finished, watch their class again on a rewind and replay basis.